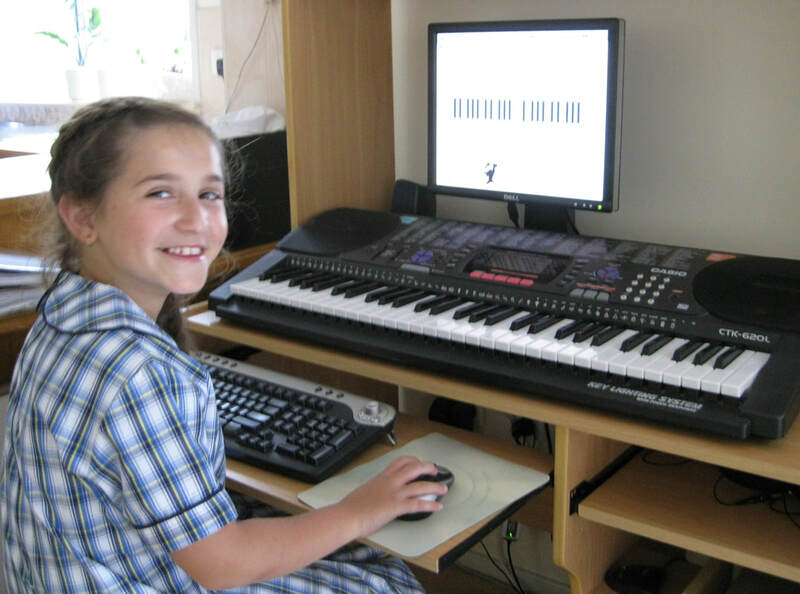 Modern piano lessons are fun and interesting with a variety of activities both at the piano and away from the piano. 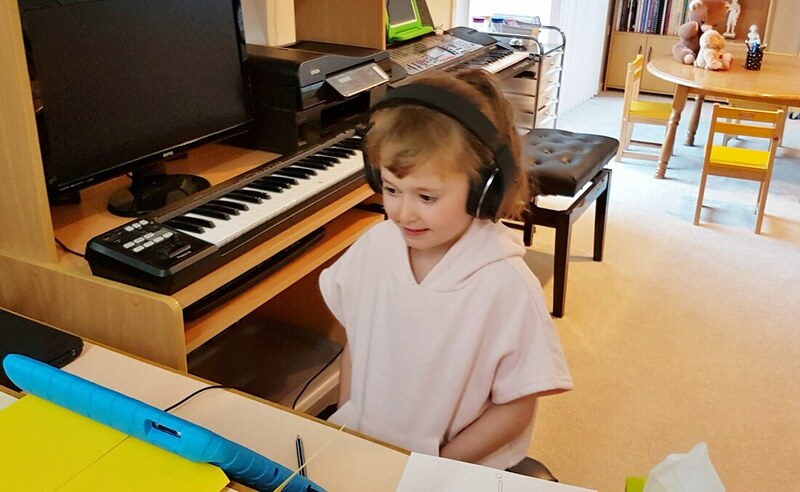 It's not just about learning to play the piano in my Studio it's about enjoying music and being able to express yourself through music. As students progress they are able to learn to play the type of music that interests them. 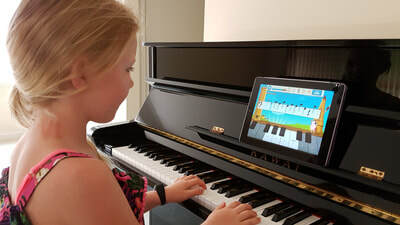 For example a student might like to learn a particular music theme, some disney music, pop music or want to play at church. 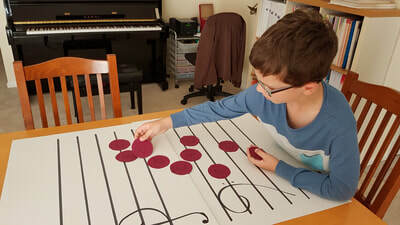 For a creative type of student there is improvisation and composing. For students who like to set themselves goals they might like to prepare for an exam, competition or studio challenge. 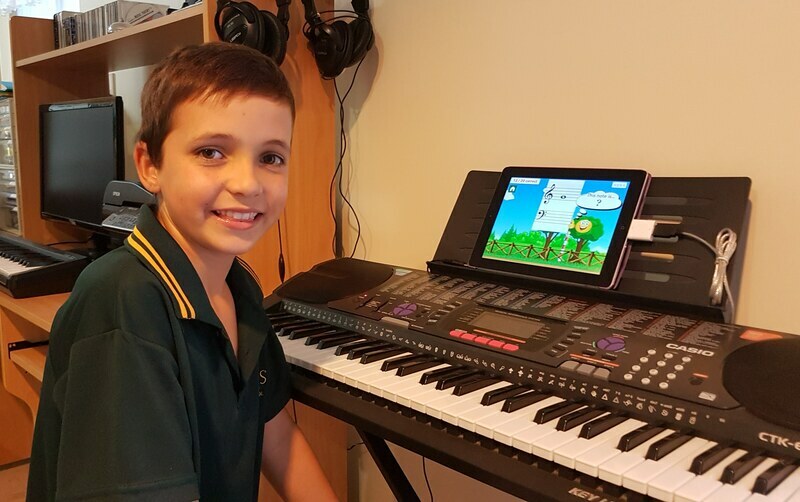 My studio uses iPad apps, games, writing activities and backing tracks to enhance the piano lesson experience and compliment the traditional piano lesson where students just work on technique and repertoire. Students who have fun and enjoy their lessons are going to progress faster than students who are not enjoying the learning experience. 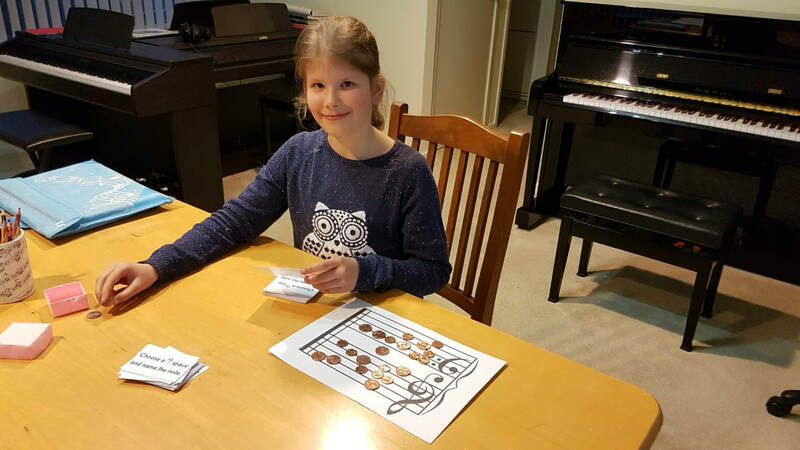 Individually planned private lessons will take into account each students' age, ability and time available for practice. 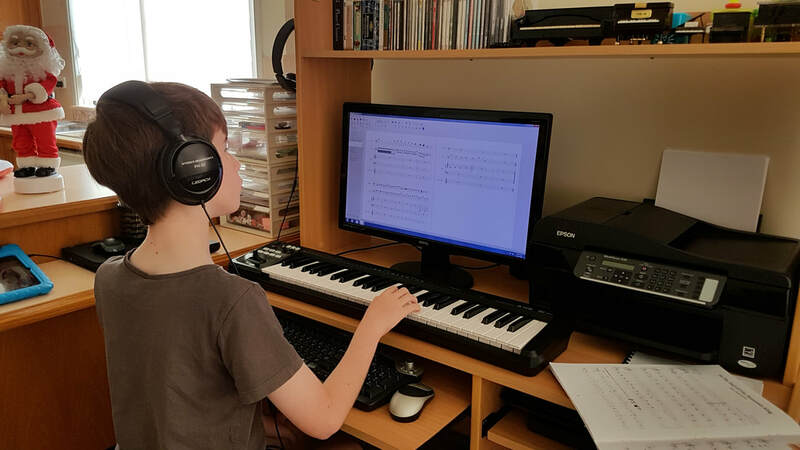 For students who want a faster learning experience a combination of private lesson and self study time in music lab helps them to achieve faster results. Students may enrol from the age of 3.5 years. 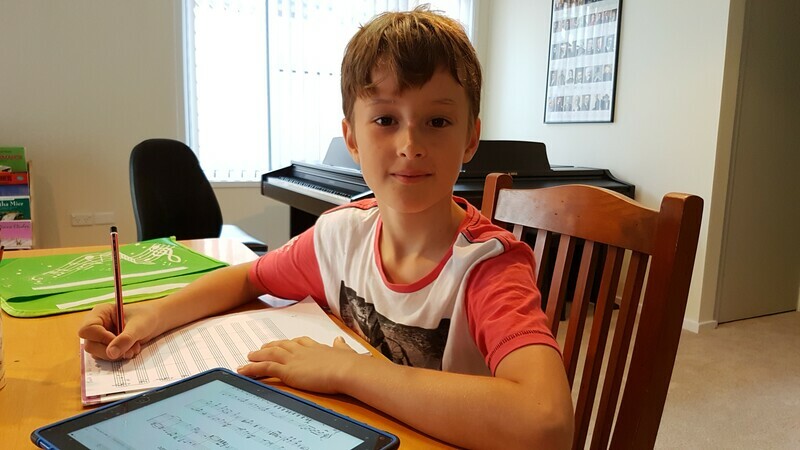 My Studio offers a modern approach to music learning with off the bench activities that include the use of computer software, iPad apps, games and writing activities. My Studio is located in Green Point on the Central Coast and is just around the corner from Erina and Gosford.